Hulu is pushing to be a go-to source for children's television programming through a new deal it just inked with The Disney - ABC Television Group which will make full prior seasons of top rated kids titles from Disney Channel, Disney Junior, and Disney XD available through the online video streaming service. 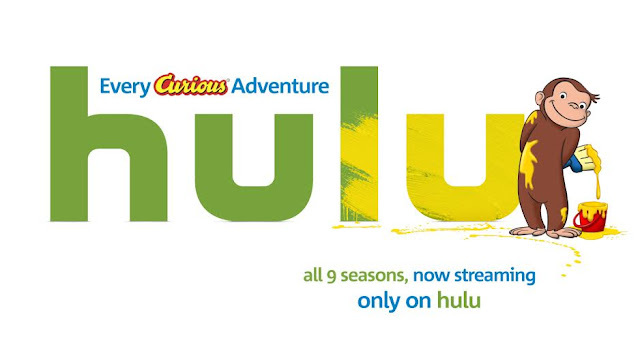 Hulu niche has been providing its subscribers with access to the current season of shows from 5 of the 6 largest U.S. broadcast networks but is also bolstering its available library of past seasons of TV shows and original programming like The Mindy Project and the Golden Globe nominated comedy series Casual. A subscription to Hulu is $7.99 per month with limited commercials or commercial free for $11.99. 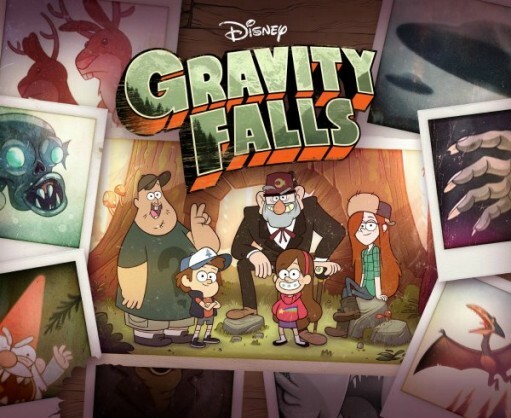 The new agreement with The Disney-ABC Television Group makes Hulu the exclusive subscription video-on-demand home for all of the past seasons of several popular shows that appeal to children, tweens, and teens including Disney XD's highly rated animated series Gravity Falls and Star vs. The Force of Evil plus the Disney Channel's live action shows K.C. Undercover, Austin & Ally and Dog With A Blog. 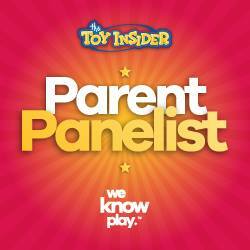 Additionally, the agreement provides Hulu with exclusivity for the Disney Junior shows Sheriff Callie's Wild West and Henry Hugglemonster which appeal to preschool audiences. These shows join Doc McStuffins and Bunnytown from Disney Junior which Hulu had previously obtained exclusive rights to stream. In addition to adding more than 500 episodes of kid friendly programming this deal also provides 20 Disney Channel Original Movies that will be available to stream on Hulu for the first time ever. 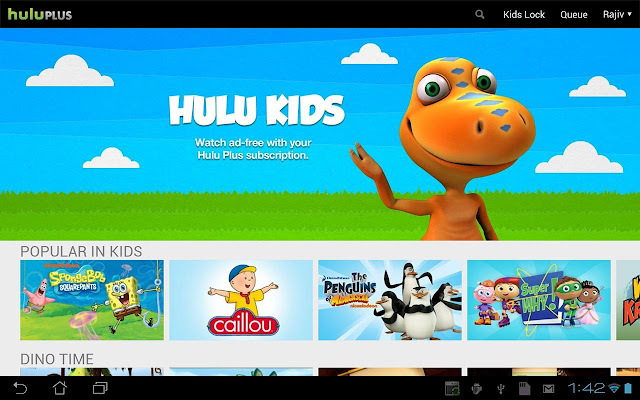 Other recent efforts by Hulu to bolster its children's programming lineup have included recent deals to obtain exclusivity for Nickelodeon's Teenage Mutant Ninja Turtles and Penguins of Madagascar and PBS Kids Curious George. 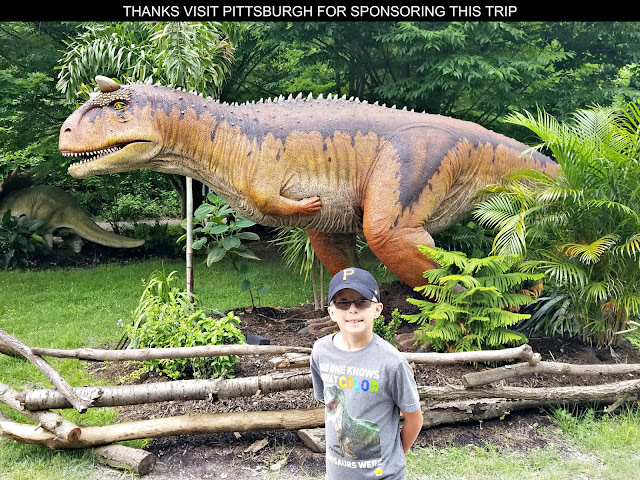 They've also created a special Kids Portal for their children's programming so that kids can watch it commercial free even if your family is on the basic $7.99 per month plan. 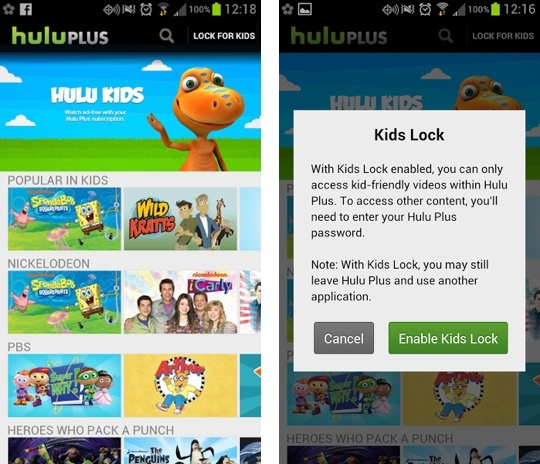 The streaming service also has a Kids Lock feature which restricts viewing to only shows designated as children's programming which can be triggered on your TV, PC, or mobile devices. Between an expanded library of content and commercial-free children's programming, Hulu is doubling down on attracting parents and their kids to tune in with them.